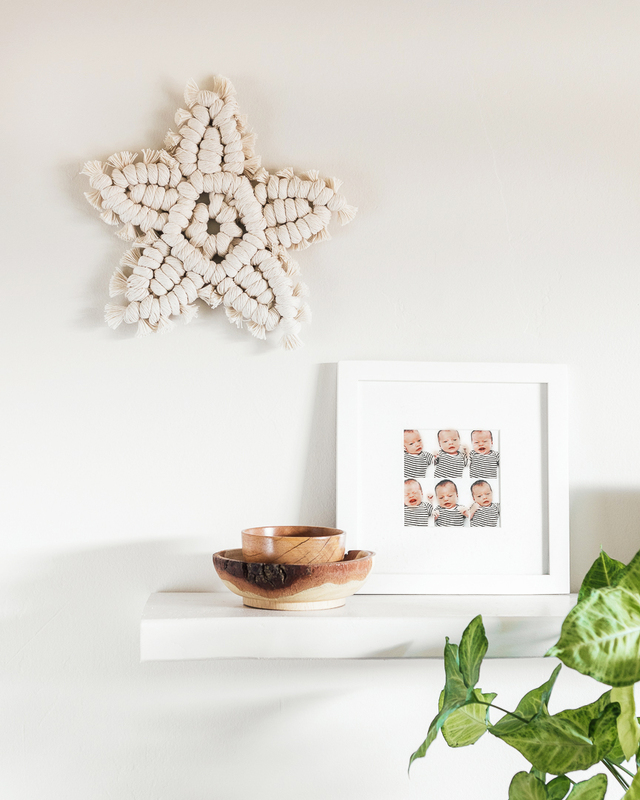 This class is a great way to dive into the world of macrame with complete instructions on how to make a knot star piece. The class includes diagrams of the basic knots, a pattern to follow, step by step photos and 3 full videos where I show you how to create the piece from start to finish, plus how to turn it into a garland or a wreath. The same design is used for all projects, with extra modifications or changes in rope weights.